SwitchRTC is a Cloud Native SFU that allows for building high quality and scalable multiparty video chat, screen sharing, text chat, and real-time broadcasting for applications that require low delay delivery of video to a large audience (e.g. 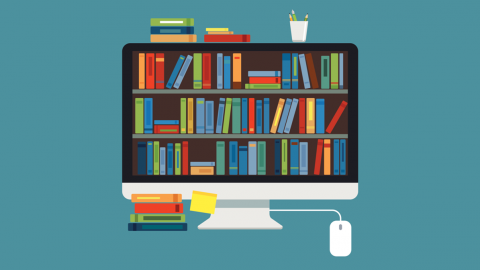 webinars, video sharing and training). 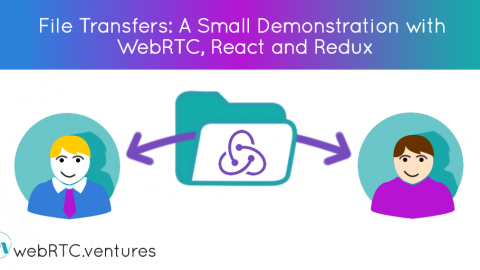 SwitchRTC’s decomposed architecture and built for scale methodology, is one of its key advantages for allowing applications to reach high scale. 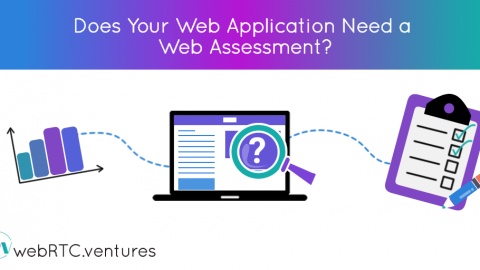 WebRTC.ventures is a design and development agency dedicated to building web and mobile applications based on the HTML5 standard for WebRTC (Web Real Time Communications). WebRTC.ventures has built video solutions for clients in telehealth, EdTech, social media, broadcasting, call centers and corporate communications. 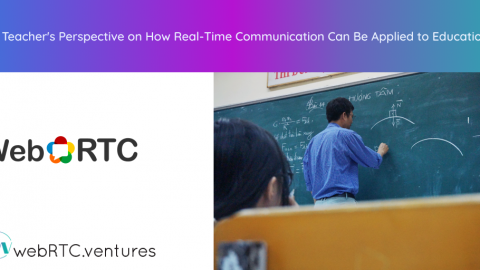 One example use case for SwitchRTC is online education, because of the combination of broadcasting and group video chat capabilities at scale. 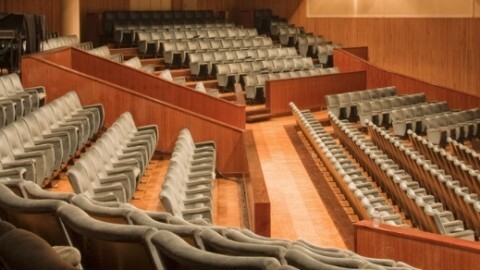 This will enable classroom lectures to be live-streamed in the same solution as breakout sessions and smaller chats with the lecturer. 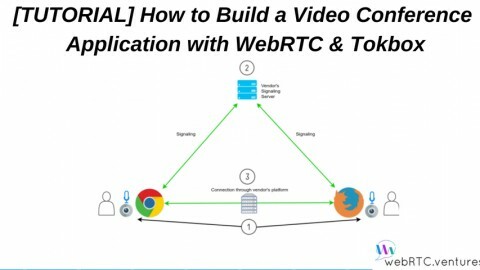 “We welcome WebRTC.ventures to the SwitchRTC Technology Circle partner program. 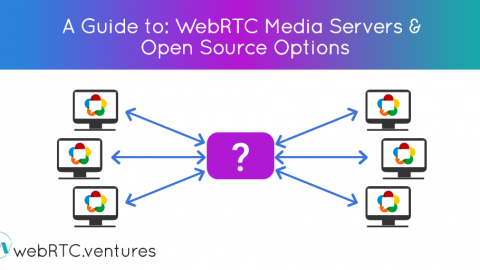 WebRTC.ventures is not new to SwitchRTC as they have already used the SwitchRTC platform for custom applications,” said Amir Zmora, CEO and Co-founder of SwitchRTC. 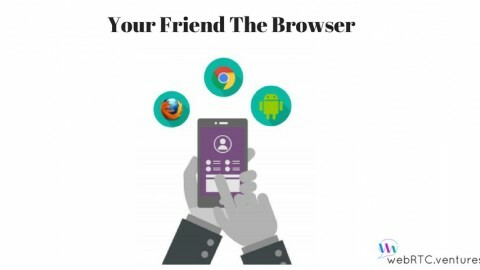 “The experience WebRTC.ventures has in web and mobile technology as well as their experience with SwitchRTC will be of great value to SwitchRTC customers looking for a development partner for their project.” WebRTC.ventures (also known as AgilityFeat Inc) is based in Charlottesville Virginia, and serves clients around the world. SwitchRTC Ltd is based in Israel and working with video solutions globally. For more information, please contact Arin Sime of WebRTC.ventures at team@webrtc.ventures. You can learn more about SwitchRTC at SwitchRTC.com.